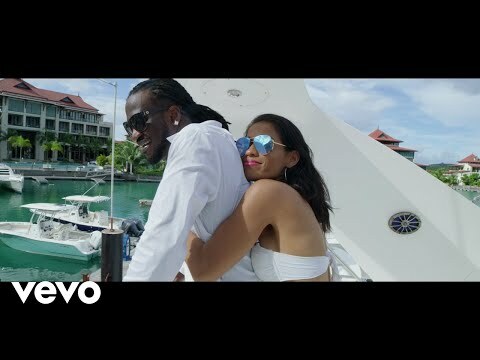 CEO of Rudeboy Records, Paul Okoye aka Rudeboy releases the official video of his third single of 2018 titled”IFAi”. The video for this soul serenading, chart-topping hit single which expresses the heart of a love-struck persona airing out their love for their spouse was shot in Seychelles. Directed by T.Gee and King Rudy. Produced by King Rudy.